How much do you love Metalcore? Well, no matter what your answer is, allow us to make you love it even more! Written In Gray have just unleashed a music video for their smashing new single, What’s Done Is Done. An underground act out of Winston-Salem, North Carolina, putting the foot to the accelerator and not looking back on this ripping new track! 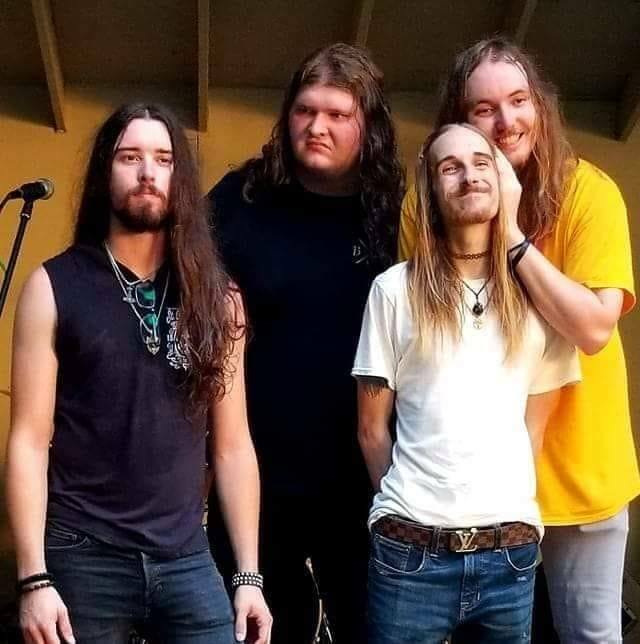 The band has been around for a few years now, and, despite some roster changes throughout the years, have showed us that they’re ready to make a statement in the genre and put their names into everyone’s music library. ‘The One Has Risen‘, was a demo released in mid-2015, around the time they solidified their official lineup we know today. They have taken the North Carolina metal scene by storm, opening for names such as Arch Enemy and John 5! They have since released an EP entitled, ‘Sea of Embers‘. If you haven’t heard a track that makes you shake and move in quite a while, look no further! “What’s Done Is Done“ begins with some over the top fill-age provided by drummer Brooks Anders, underneath the roaring intensity of Lawrence Marshall behind the microphone. This track has every element a ripping track should have, from the blistering intro that leads into a beater of a breakdown and a shredding guitar solo. Written In Gray are quickly proving themselves as a new name in metalcore, and are going to show everyone why they’re going to be here for a long time. Listen to the official track below. Tagged Metalcore, North Carolina, what's done is done, written in gray. Bookmark the permalink.